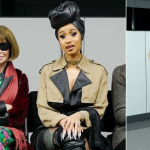 Lindsey Brown was devastated when she suffered a miscarriage in February 2017. 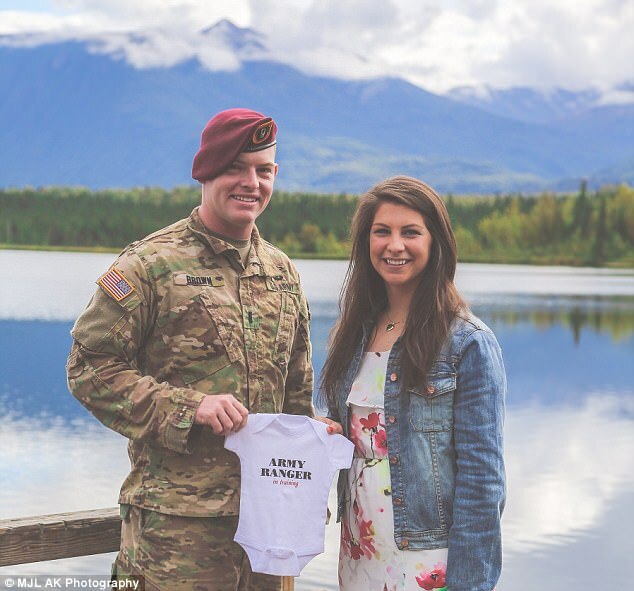 The heartbroken 24-year-old and her First Lieutenant husband Ben Brown feared they wouldn’t be able to conceive for a long time. Ben was due to be deployed to the Middle East for up to a year. But miraculously, Lindsay found out they were expecting a baby weeks before he was due to be shipped out to Afghanistan. 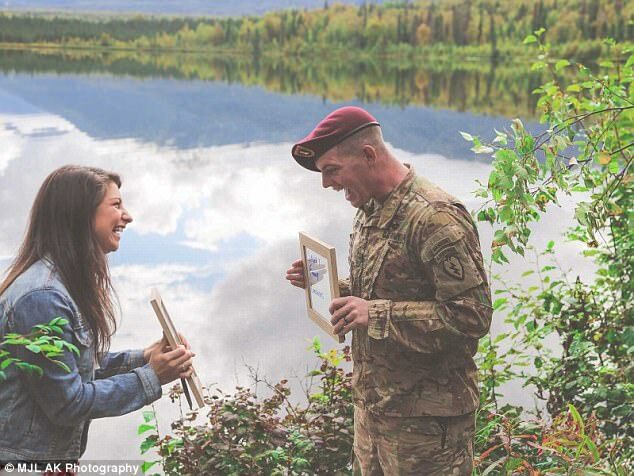 Touching photos taken in August 2017 capture the beautiful moment Lindsey revealed the news to Ben. The mom-to-be from Pittsburgh, Pennsylvania, discovered she was pregnant just two days before the photo shoot. 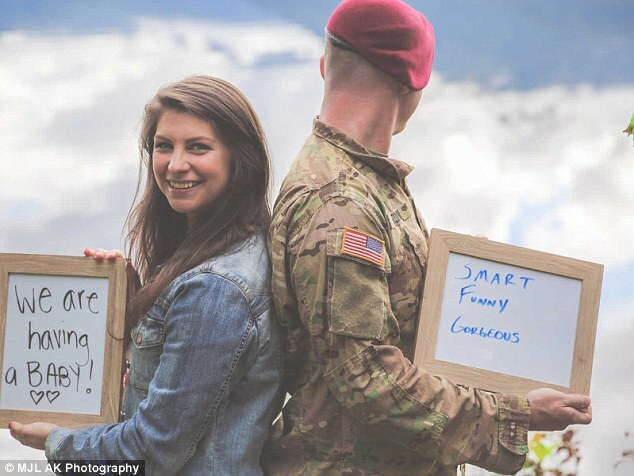 She had arranged the photoshoot beforehand so she could have some special snaps before her husband went on assignment. Lindsey is now seven months pregnant with the couple’s first child, a baby girl due in April. 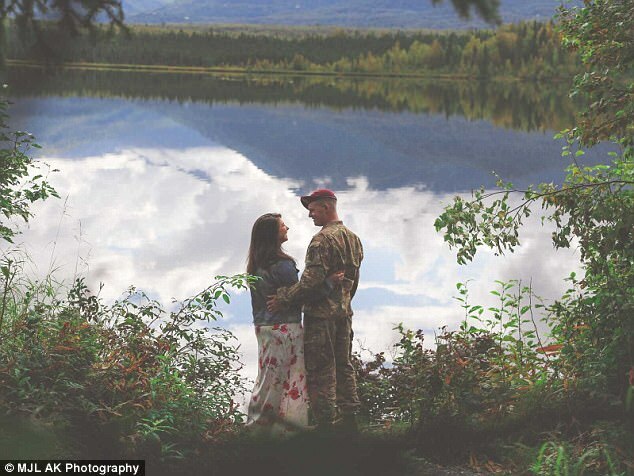 The military wife has moved from Eagle River, Alaska, where Ben had been based to her hometown of Pittsburgh for the duration of her pregnancy. 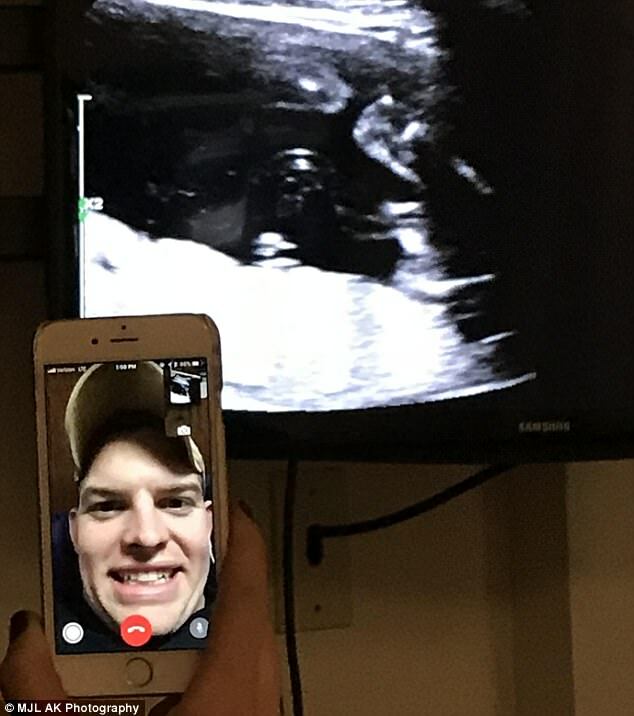 She admits it has been tough having her husband away during her pregnancy, but Ben has been kept up to date through video chat. Previous article 9-Month-Old Quintuplets Pose in Adorable Harry Potter-Themed Photo Shoot! 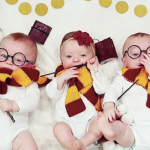 9-Month-Old Quintuplets Pose in Adorable Harry Potter-Themed Photo Shoot!